Thank Madwin Dentistry for a wonderful and productive exhibition in the city of Odessa! | Uimpl. Dental implants, implantation rates. 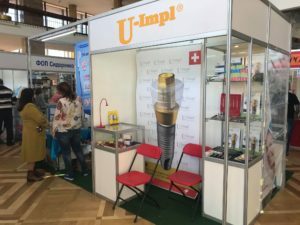 HomeBlogNewsThank Madwin Dentistry for a wonderful and productive exhibition in the city of Odessa! 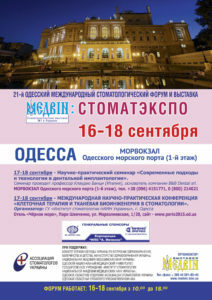 Thank Madwin Dentistry for a wonderful and productive exhibition in the city of Odessa!